I know I’ve raved about this book before (here and here) … but after reading through it again last night into the small hours, I just can’t help myself from sharing it once more. 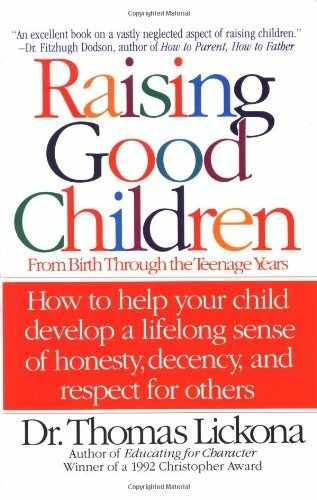 Raising Good Children: From Birth Through The Teenage Years by Dr. Thomas Lickona is simply one of the best tools a parent can have to help their children along the path toward morality. I cannot recommend it enough. Don’t just take it from me – see the customer reviews at Amazon.com too. 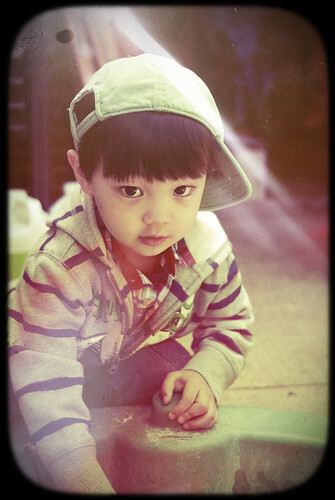 “Raising Good Children” … such a simply title, packed with profound truth.